Float Spokane is the premiere Float Center in all of Eastern Washington. 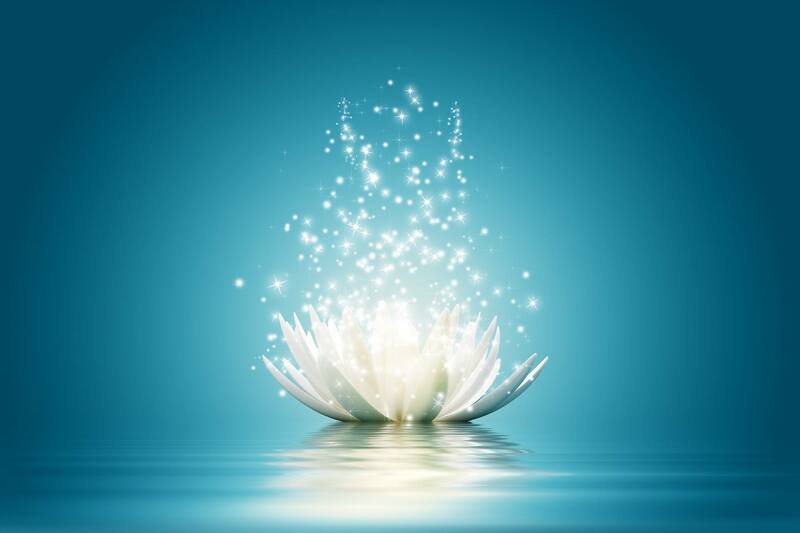 Nestled in the heart of Spokane Valley, minutes from Couer d’Alene Idaho and down town Spokane, Float Spokane offers the finest and most luxurious floatation therapy available. 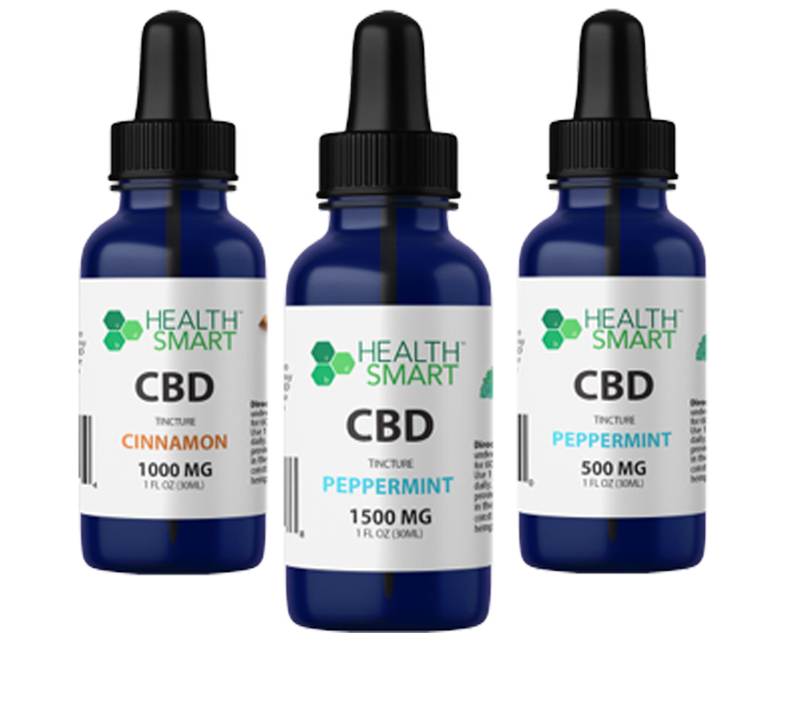 Our top of the line Dream Pods offer our clients a safe, clean, reliable escape from the day to day stresses we all experience. Our float tanks will help you to reduce your stress, relax, rehabilite, recover, rest, rejuvenate, reboot and refresh your mind body and soul. Float Spokane is here to help you Live Life New! Visit our website and be sure to schedule a float and come see us at our luxurious Liberty Lake location just off of I90. We offer affordable rates, packages, and memberships. We also offer custom float memberships, group rates, and package deals for corporate events and weddings. 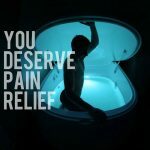 Come float with us and enjoy the most profound relaxation you’ve ever experienced and the purest form of bliss that 10 inches of water and 1000 pounds of Epsom Salt can provide! 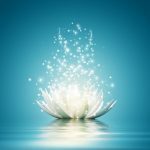 Float Spokane offers sensory deprivation / float tank therapy in the Liberty Lake, Washington area. They will help you get the most from your float tank experience. 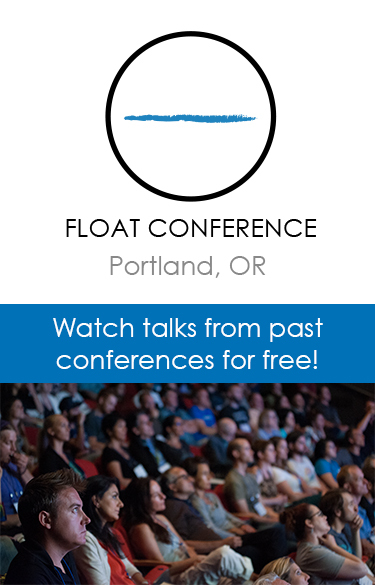 Contact Float Spokane now to schedule a float. Are you considering trying floating in Liberty Lake? Float Spokane has a float tank available for your use. Come try out floating in a sensory deprivation tank to see and experience the benefits of floating for yourself. 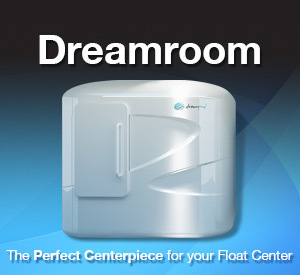 Call Float Spokane at (509) 309-3842 or stop by to set up your first float in Liberty Lake. This entry was posted in Washington by Jennifer. Bookmark the permalink.